Hunting Ridge is a designated Baltimore City Historic District. We have a beautiful mix of large single-family homes, duplexes, and row homes. Tall trees abound amid a quietness that is most unusual in an urban setting. 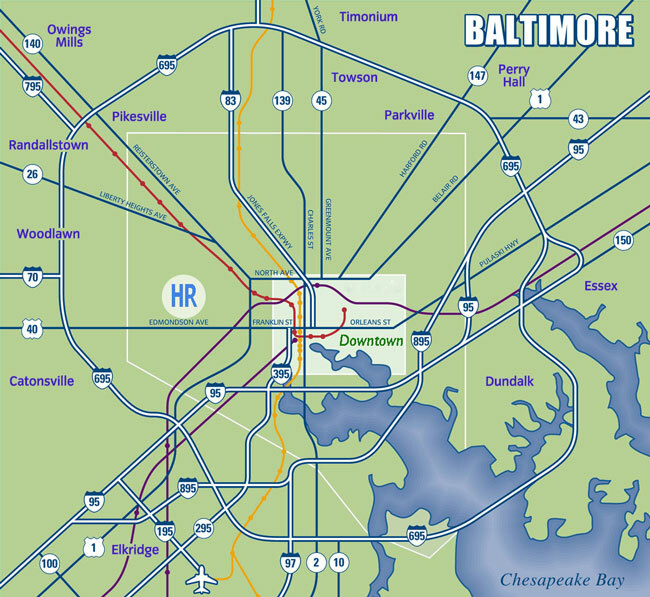 Located on the western edge of the city of Baltimore, Hunting Ridge is adjacent to Woodlawn and Catonsville, and close to everything -- downtown, Towson, Columbia, Ellicott City, BWI airport.